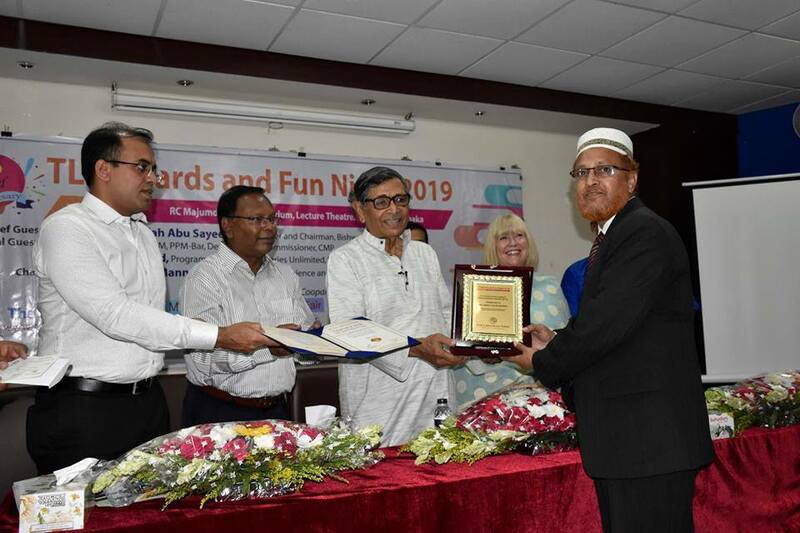 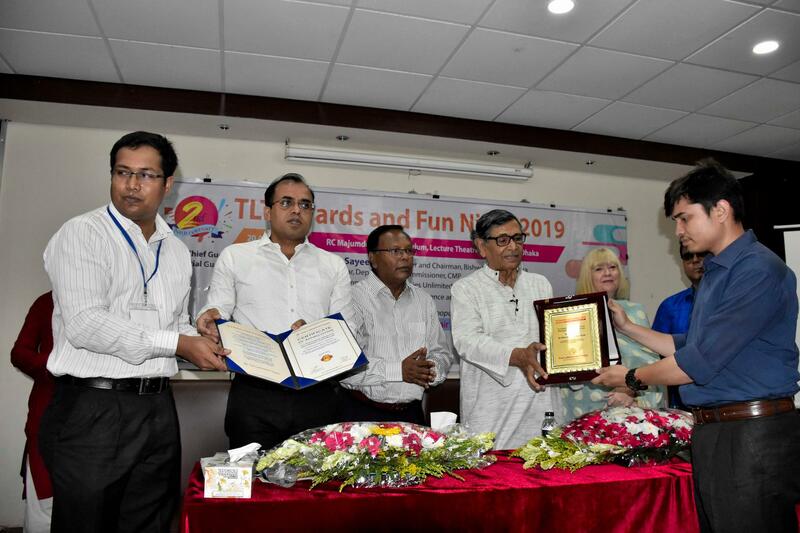 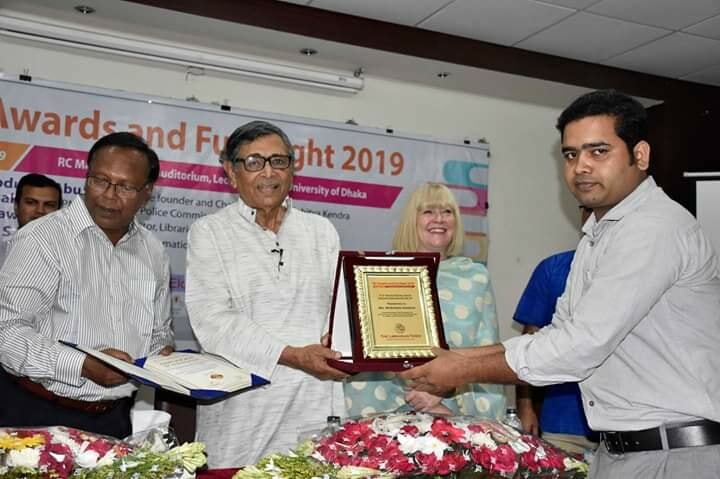 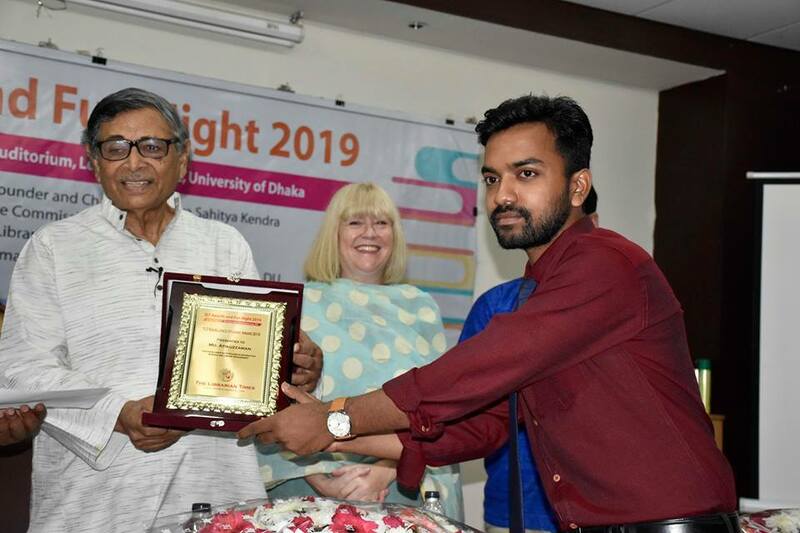 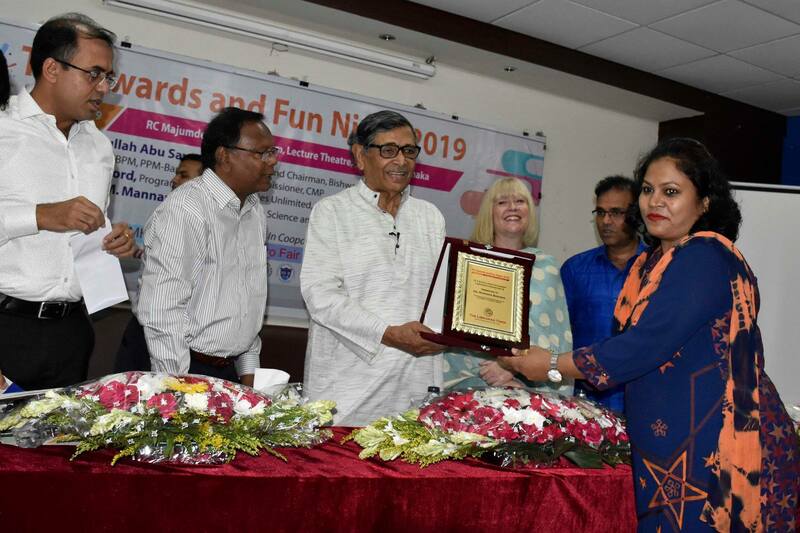 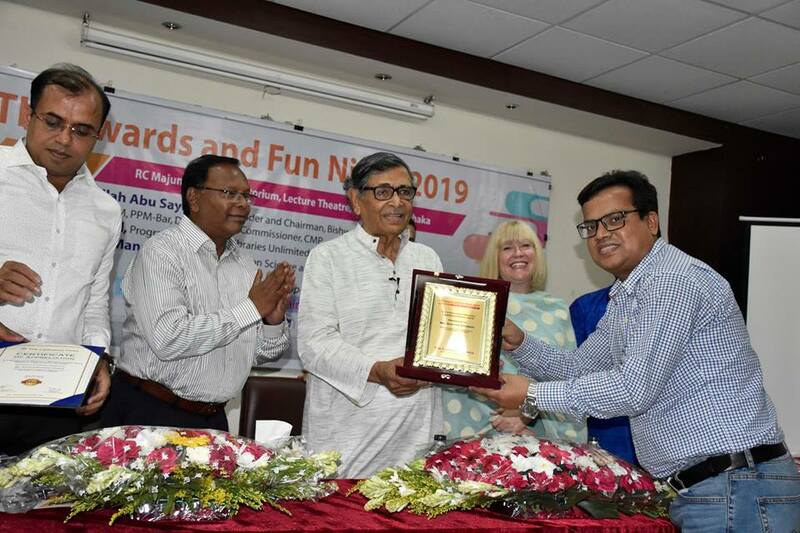 Professor M. Abdus Sobhan, Vice Chancellor, RU attended the event as the chief guest, while Professor Ananda Kumar Saha & Professor Choudhury M. Zakaria Pro Vice-Chancellors RU were present as special guests. 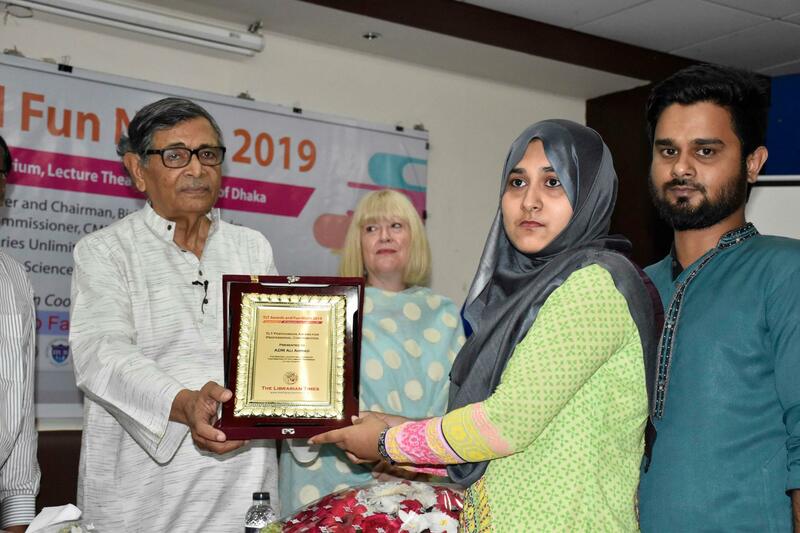 Professor Subhash Chandra Sil, Administrator, Central Library, Professor Mohammad Khalid Alam, Chairman, Department of Information Science & Library Management, Proctor, Public relations Administrator, Teachers, staff member & Students of RU attended the program to celebrate the day. 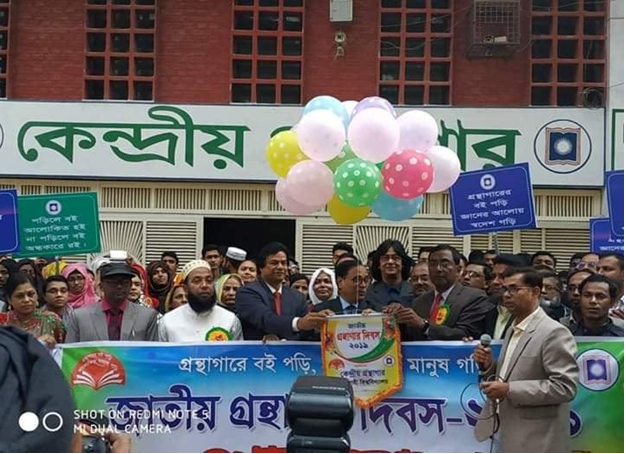 RU Vice-Chancellor, Professor M. Abdus Sobhan inaugurated the rally by releasing balloons and festoons. 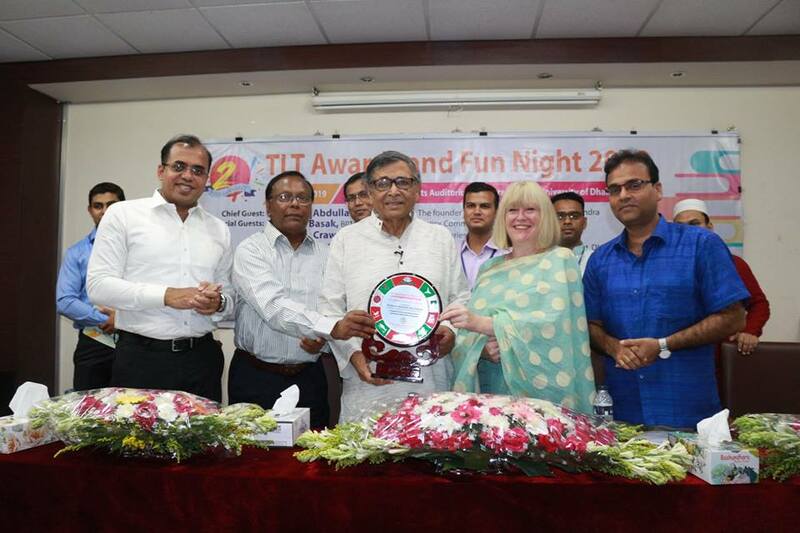 Vice-Chancellor thanked everyone who arranged and participated in the Rally for the National Library Day event.